Twitter removed more than 143,000 apps between April and June which violate its policies. And announced that the further investigating in building improved tolls and processes to stop malicious apps faster. 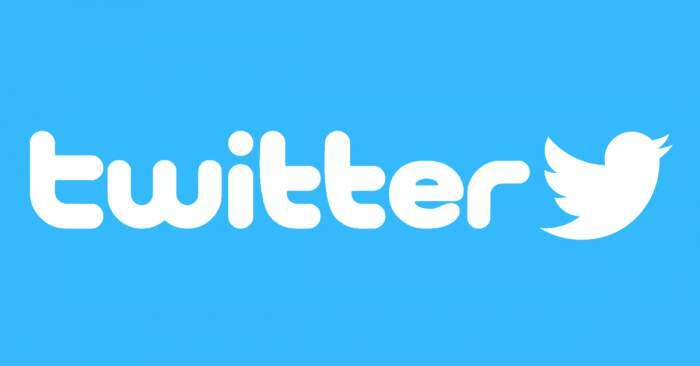 A micro blogging platform also introduced a new way for all developers to request access to Twitter’s API, as part of clean up process. Yoel Roth and Rob Johnson from Twitter in blog post on Tuesday, these enable us to have more visibility and control over how developers use our platform and public data from the people using outer service. Twitter suspended over 70 million fake accounts in the month of May and June in a massive drive to clear out bots and trolls on the platform, as reports says. Company also disclosed a new developed account application process that include use case review and policy compilance checks as well as protections to prevent the registration of spammy and low quality apps. Twitter said, Starting today , all new request for access to Twitter;s standard and premium APIs are required to go through this process. for application approval. developers may be required to undergo additional rigorous policy reviews if they change apps’s use or request access to additional features “including ability to post content to Twitter frequently to at the high volumes”. Twitter will add new default app level rate limits that will apply to all requests to create tweets, retweets, likes, follows or direct message on Sept 10, 2018. as per the default setting , an app will have limited to 300 tweets and retweets per three hours, 1,000 likes per 24 hours, 1,00 follows per 24 hours adn 15,000 Direct message per 24 hours.